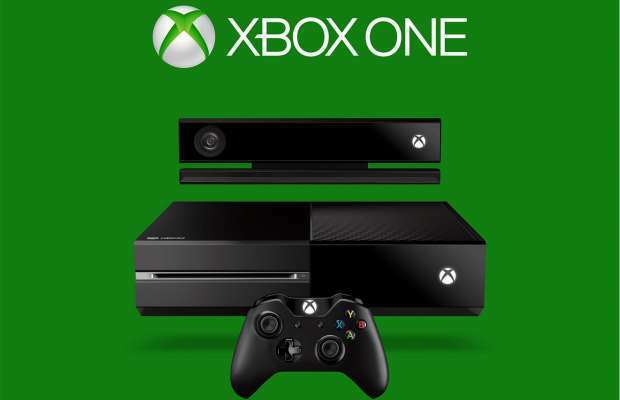 As the week closes, we remember this week fondly as Microsoft unveiled the Xbox One, their next generation machine. Lots of interesting and confusing information has spurtled out but one thing’s for sure, we definitely know what game cases will look like. Pretty slick looking, the centered wording of the system on top is much better looking than it veering towards the left. It looks like a greener Blu-Ray case but the thickness of the original 360 cases. Seeing Top Gear on that box art too also rules.